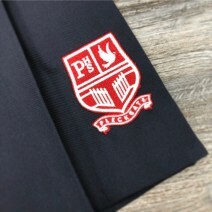 Stitch down permanent pleat skirt with a stain resistant finish. 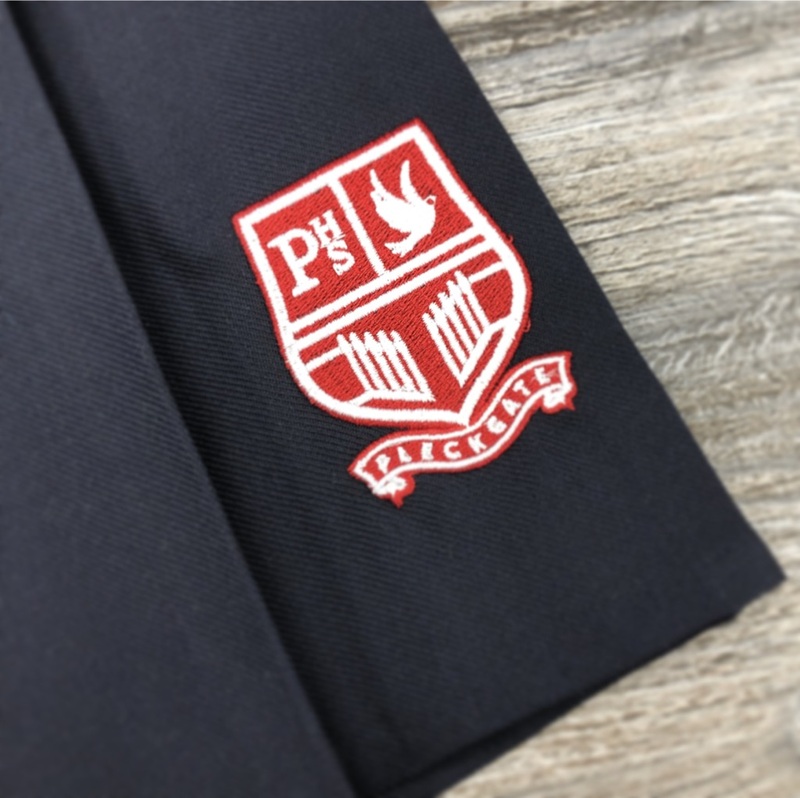 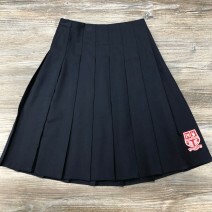 Senior skirt comes in waist and length sizing and features an internal waist adjuster to ensure a perfect fit with back zip and button fastenings. 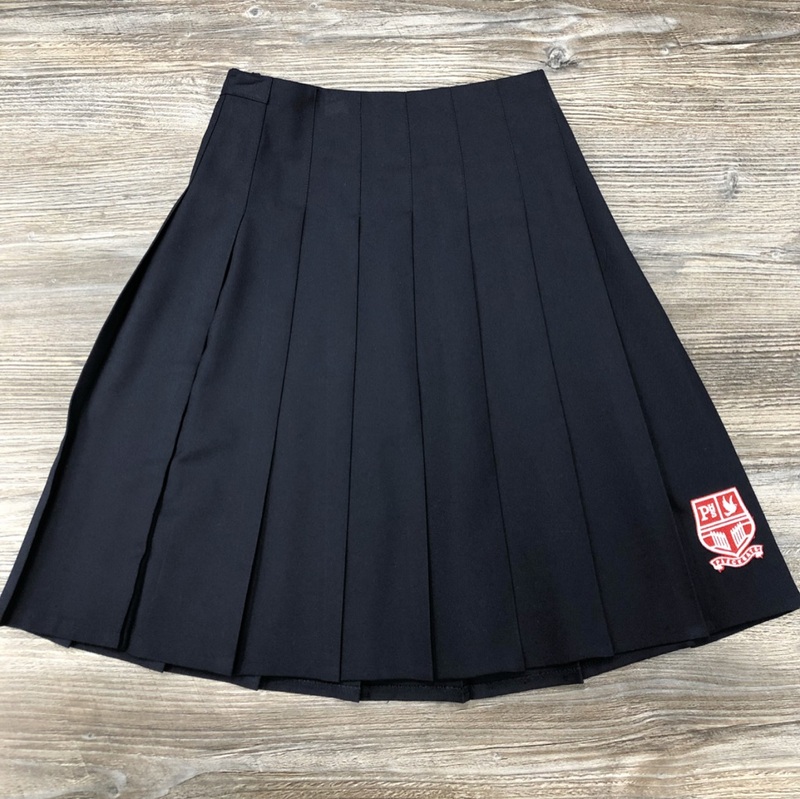 Junior skirt comes in age sizing with elasticated back, and internal adjusters, with side zip and button fastenings on age 10+.